Indigo and Lily occasionally watch TV and it's the funniest thing when they do. Dogs watching TV is actually quite common ... You Tube™ has over 5,000 videos on this topic alone. And, there's a cable channel called Dog TV that is offered by Direct TV and online for instant streaming. 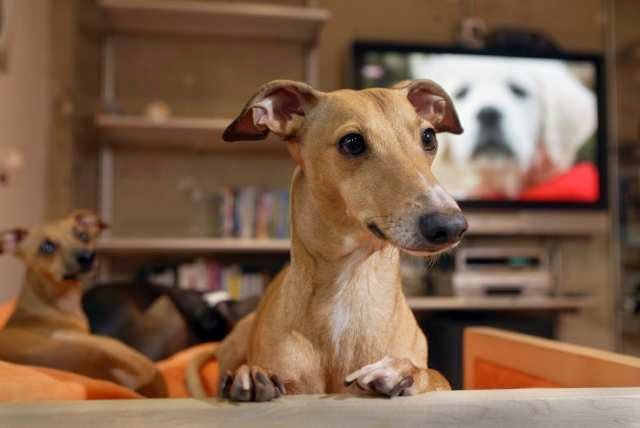 Dog TV was created with the idea of offering companionship for pets who are home alone all day. 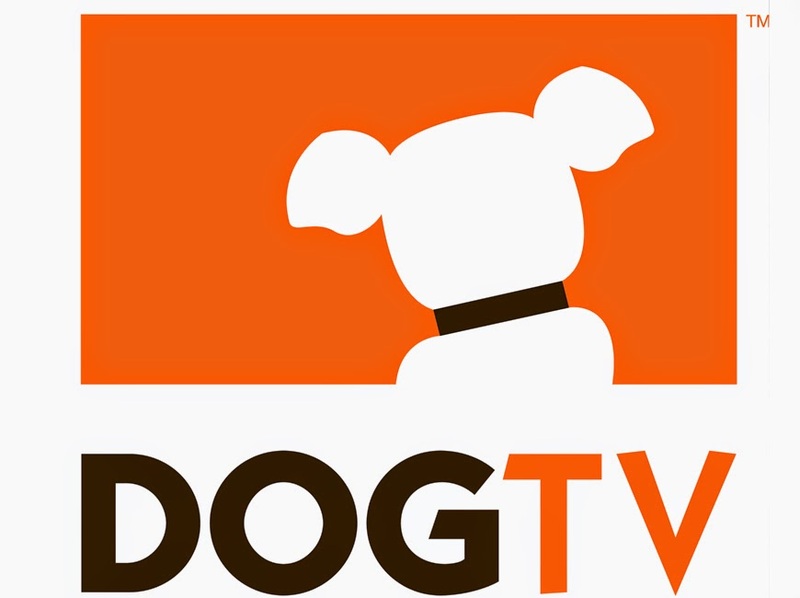 Dog TV offers a solution to dog owners to prevent loneliness, boredom and separation anxiety. The content offered provides a balanced mix of relaxation, stimulation & exposure to match the daily rhythms of a dogs life. It was designed as the perfect babysitter for dogs ... love the idea! Be sure to check out Dog TV's website to learn more. Sharing a couple of funny videos of dogs watching TV to make you smile.... love Archie! Happy Dog Lovin' & Dog Watchin'!